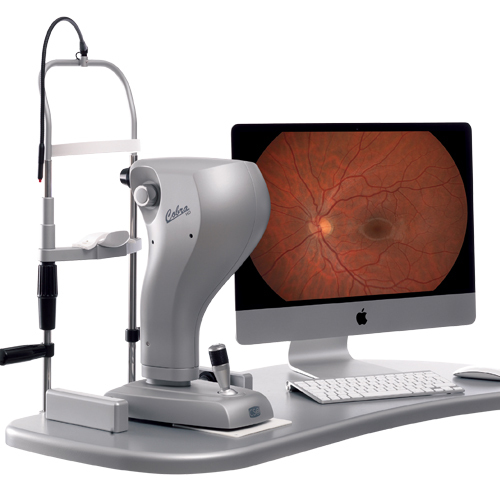 Crafted in Europe, S4OPTIK slit lamps deliver clear, precise ocular observation for the clinician. 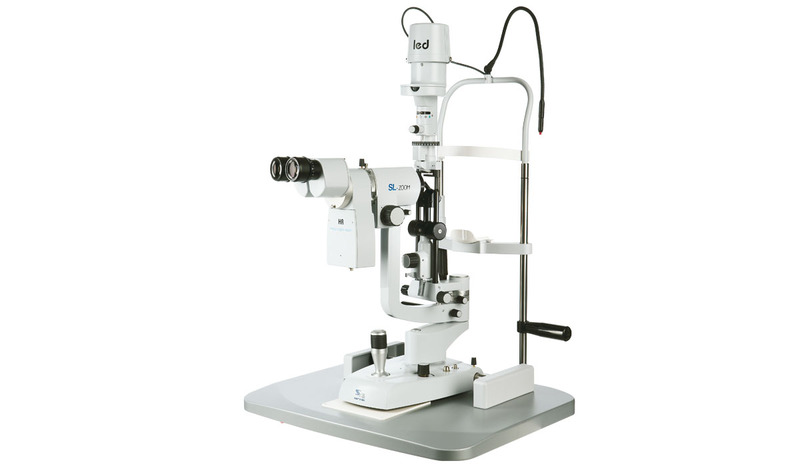 These slit lamps are an essential component for today’s modern office, providing value, ease of use and reliability. 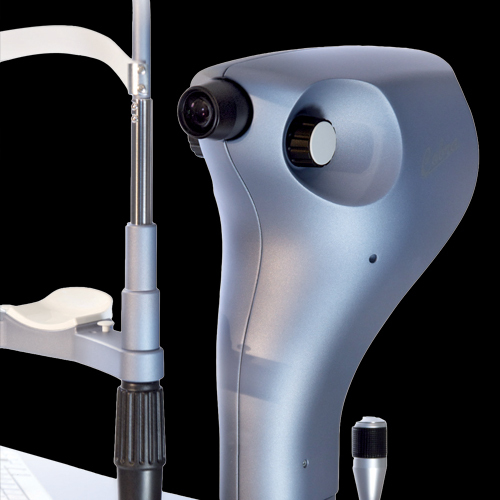 The SL-HZ Slit Lamp features a vertical illumination design with specially designed continuous ZOOM magnification system that allows observation from 6 - 33X. 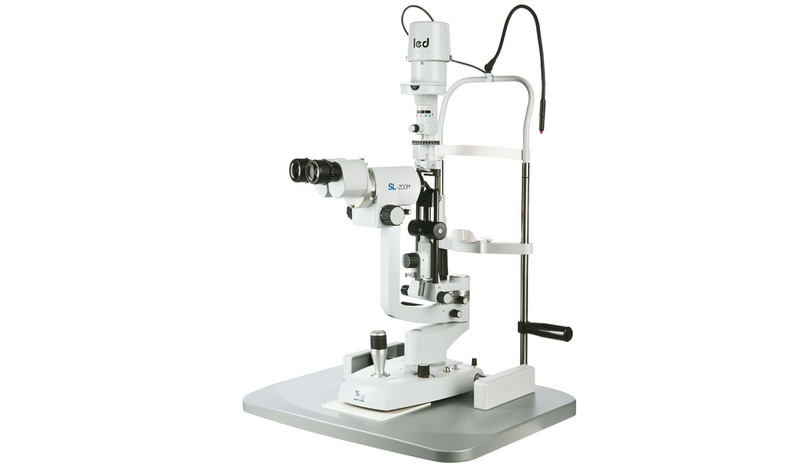 The SL-HZ’s easy to position mechanism and pleasurable optics will enhance your slit lamp examinations. 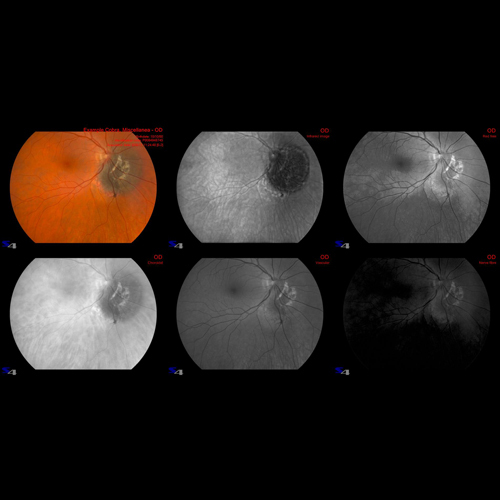 The SL-HZ’s parallel optical system allows the addition of digital imaging systems so digital documentation can be simply achieved. 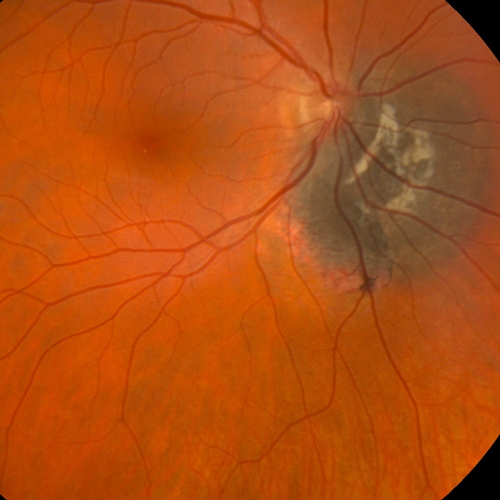 Utilizing the latest techniques in multi layered anti-reflective coatings, S4OPTIK slit lamps deliver stunning optical quality allowing clear visualization and depth of field, right down to the smallest detail. Our optics are crafted to deliver a 20% increase in optical transmission and a 10% increase to the depth of field. 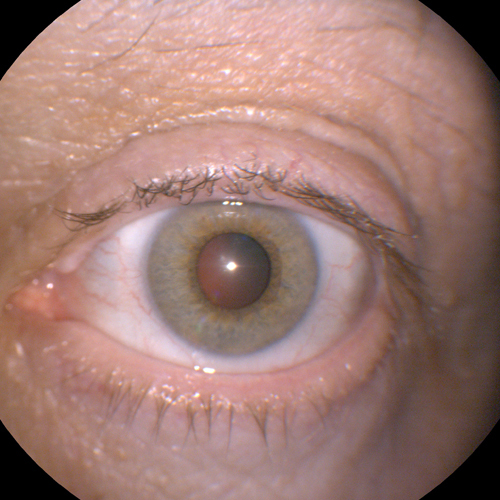 Comfortable converging binoculars allow fusion of image to be achieved easily and maintained effortlessly. 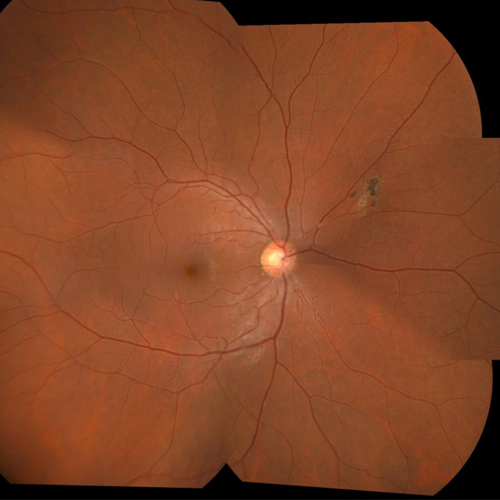 The HZ models come standard with a built-in yellow filter for enhanced cobalt blue visualization. Small details that are often missed, become readily evident with this yellow filter in place.